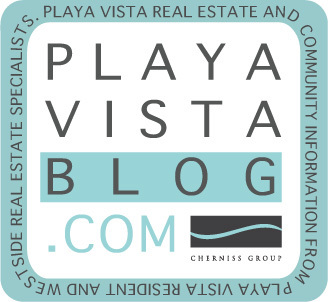 Playa Vista Real Estate Blog: Happy Fourth of July! We wish everyone a happy and safe Fourth Of July. It will be a long sunny weekend (in Playa Vista) with many starting their plans yesterday. For this holiday, we present a vintage Ray Charles classic (thanks YouTube). Enjoy!